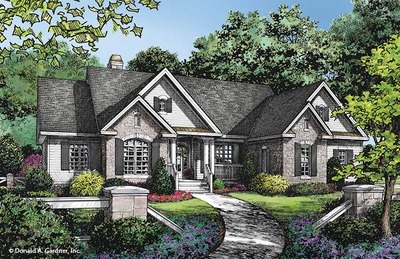 If you are building a home on a lot that has a beautiful rear view, then take a look at our house plan collection of homes with rear view kitchens in mind. Whether you are overlooking the majestic mountains, an expansive lake, the beautiful ocean, or any property that appeals to you, we have lake house plans with rear view kitchens to help optimize your beautiful view and more. 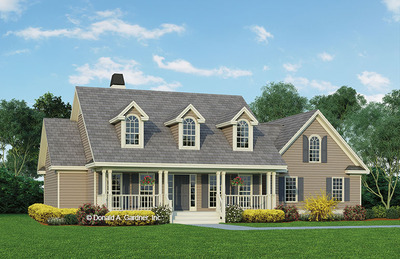 From narrow lot house plans with a rear view kitchen, to any of our other home plans in various sizes and styles, we have hundreds of designs to choose from.